Progress on the new Outback 50 • 50 is coming along great! Click the link below to view our latest Outback 50 • 50 Tooling Development update from May 10, 2018. 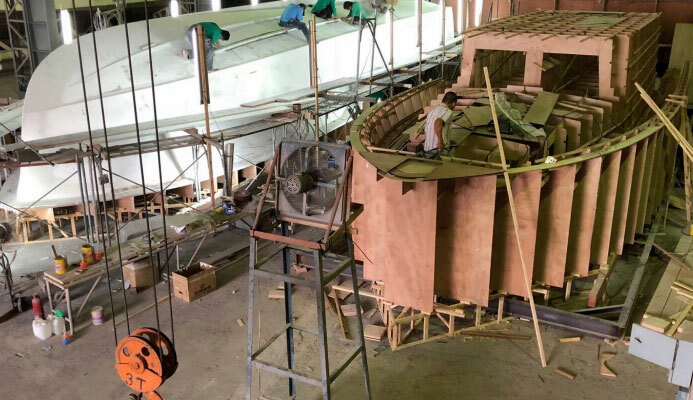 Production Milestone for the new Outback Yacht. Hull#1 is released from the mold.